The next best thing in footwear has been uncovered. 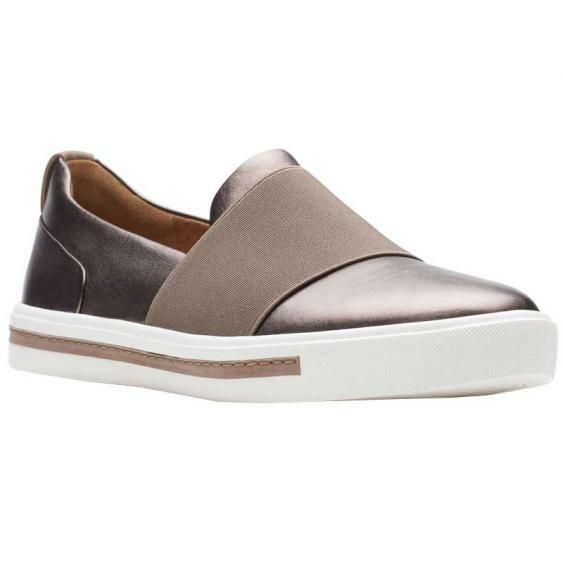 Soft, lightweight, flexible and cool the new Unstructured line by Clarks will keep your feet fresh and comfortable all day. Their unique Air Circulation System allows warm moist air inside the shoe to eascape and reaplaces it with ambient outside air. The Clarks Un Maui Step features a leather upper, eye-catching white outsole , and a statement-making elastic vamp strap for for easy on-off.